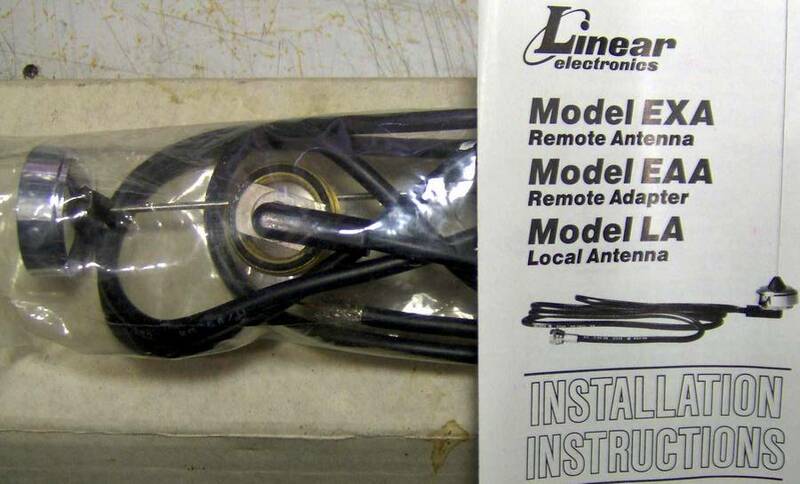 NEW, One Only in the Origional Box. Sorry, Not sure of its Exact Application. 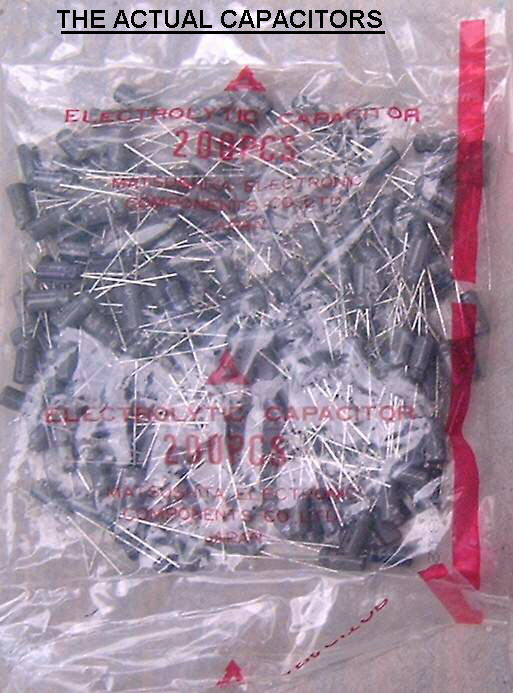 NEW, Bags of 200, 2.2uF Radial Capacitors at 50 VDC. Limit of 1 bag to a person. NOTE: These are Still Available, But with RISING POSTAL RATES, it is Not as good of a deal as it once was. "at some point in time". But for now, If your Interested in Any of the Above, Email me. Also Tell me Where you live so I can determine the shipping cost. Be AWARE, Payment to me for this Shipping cost is Actual Money, Mailed to me. I Don't just make up a Phony shipping cost! What it costs me is what it will cost you. Go back to my "HOME PAGE"